Eutelsat, Europe’s leading satellite company, and UK-based multinational company IHS Markit, world leader in technology analysis, will present global market reports on Ultra High Definition (UHD) in the 4KSummit, to be held in Malaga from 8 to 10 of November. French analyst Michel Chabrol, Senior Vice President of New TV formats, and Paul Gray, senior analyst at IHS Markit, a leading multinational company in the analysis of technological subjects that has clients in 150 countries and over 13,000 employees, will present the reports. Paul Gray will have another intervention in the 4KSummit17. On the inaugural session, Medina Media asked him to carry out a “critical analysis” on the situation and evolution of Ultra High Definition worldwide. In his second intervention, in the closing session, Gray will make an assessment of the data and contributions made in 4KSummit17 by the speakers, brands and attendees from more than 20 countries that will participate in this UHD summit. British engineer Paul Gray is one of the most recognized electronic devices, connected television and 4K-Ultra High Definition analysts worldwide. 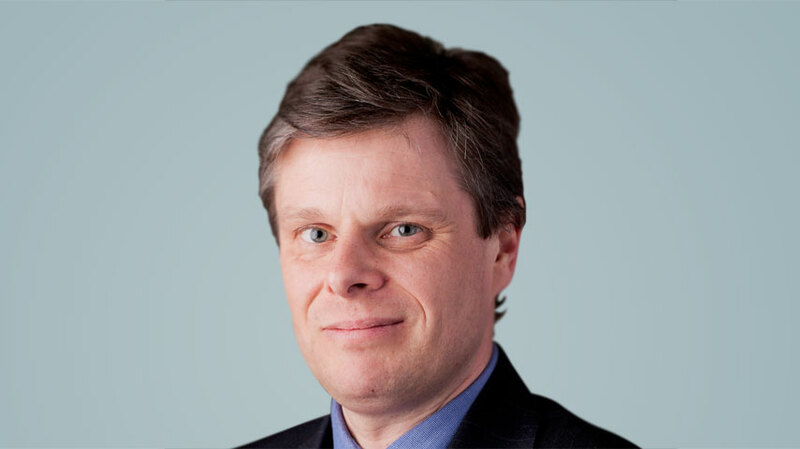 Newspapers such as Los Angeles Times, The Financial Times, Le Monde, The Korea Herald and Nikkei, among others, often count on the opinion of Paul Gray in order to develop articles on new technologies and telecommunications. 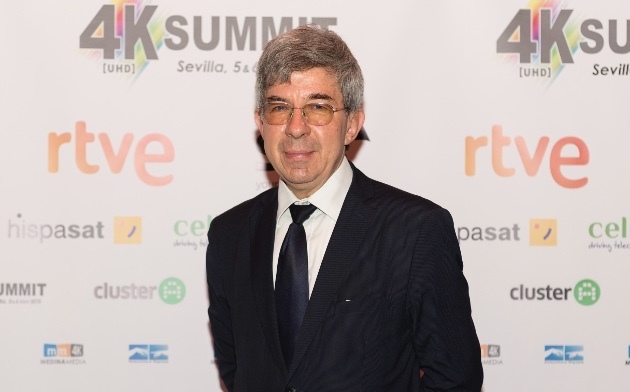 Michel Chabrol, Senior Vice President of New TV formats, will be responsible for providing a report on the evolution of 4K satellite channels worldwide, especially in Europe and Asia. Paris-based Eutelsat is the leading European satellite company, with 38 communication satellites broadcasting more than 4,500 television channels, currently 13 in Ultra High Definition: Travelxp 4K (also broadcasting in 4K HDR), #C4K360, UHD Funbox, UHD Insight, FTV UHD, HOTBIRD 4K1, FRANSAT Ultra HD, Digiturk 4K, Tricolor Ultra HD, Fashion One 4K, Russkij Extreme, Sovershenno Sekretno TV and Home 4K. Chabrol will talk about the current and future situation of Ultra High Definition (UHD) based on a market report prepared by Eutelsat and presented in the last edition of the IBC in Amsterdam last September to a small group of experts. Eutelsat is one of the main sponsors of the 4KSummit17, which will be held from 8 to 10 November at the Digital Content Hub of Malaga. Eutelsat and IHS Markit are participating these days, along with Medina Media, in the sessions about UHD organized by the MipCom in Cannes at the 4K Sony Theater.